Choose Dan Willis with confidence - a builder of over 300 fine homes in Nashville, Brentwood and Franklin. 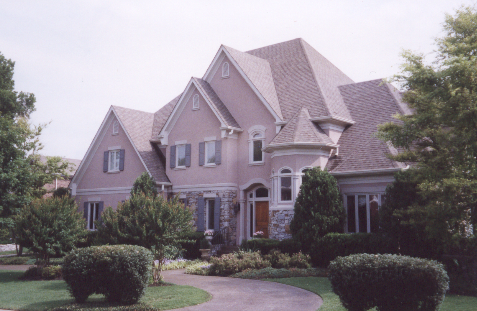 Dan Willis, Inc., has broad experience as a builder of homes in a variety of styles, on a wide range of sites. Dan Willis, Inc. can provide excellence in the production of your new home or create a seamless addition to your existing home. Built on a foundation of integrity, Dan Willis, Inc., means a professional approach, a timely response and attention to detail. You are invited to view the qualifications, services and past projects of Dan Willis, Inc., using the buttons above.